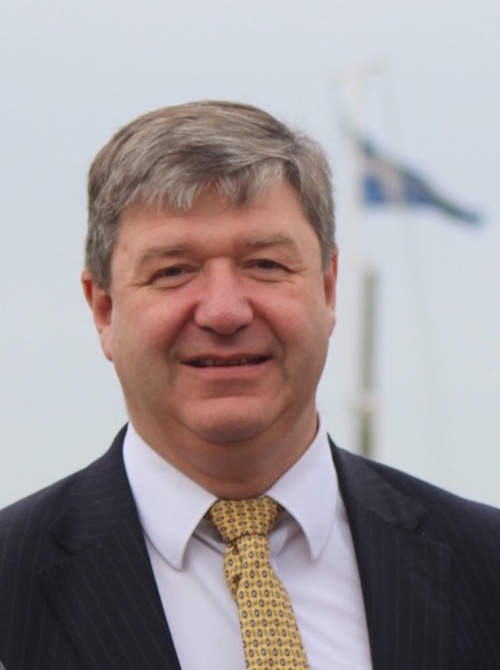 ISLES MP Alistair Carmichael has described the delays in holding fatal accident inquiries following major offshore tragedies as “unacceptable” and has called on the authorities to work together to help bring closure to the families affected. 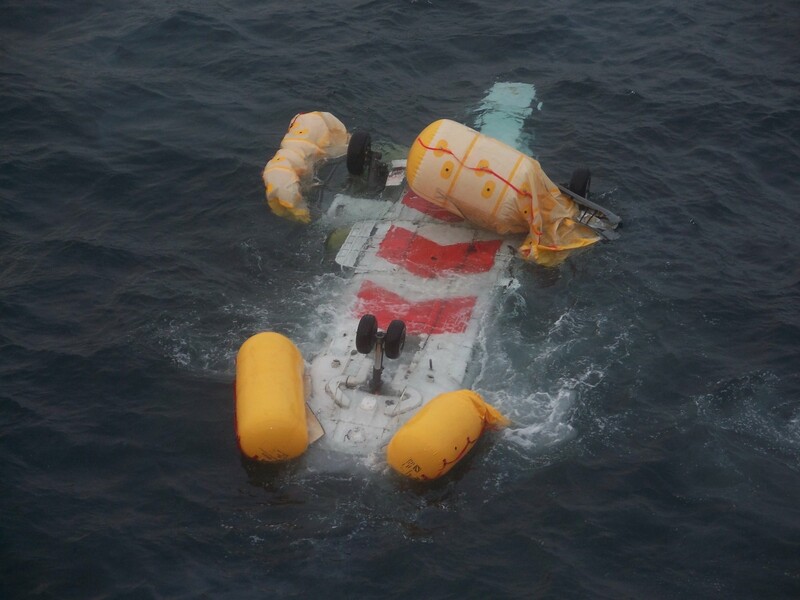 Speaking in parliament on Wednesday during a debate about offshore helicopter safety Carmichael said that it was now five and a half years since four oil workers died when a Super Puma helicopter crashed off Sumburgh and there was still no indication as to when or whether a FAI will be held. “The four people who were killed in that came from different parts of the UK, from Inverness all the way down to Winchester. It is surely unacceptable that five and a half years after that tragic accident, that the families have still not had the closure that they will get from a fatal accident inquiry being held,” he said. “This is not an isolated incident. The Super Puma helicopter which crashed about 24km to the North East of Peterhead in 2009 did not have the fatal accident inquiry held until 2013, so that was four years after the accident. Carmichael said better cooperation between the Air Accident Investigation Branch (AAIB), the police and the procurator fiscal service was urgently needed. He said: “I understand that the issues around fatal accident inquiries are complex and difficult, but it does not always have to take so long. “My earliest involvement in this was as a student where I assisted the prosecutor fiscal conducting the fatal accident inquiry into the Cormorant Alpha helicopter disaster. Earlier on Wednesday, the RMT union called for a public and independent inquiry into helicopter safety as one way to provide clarity and certainty for workers over the future of offshore helicopter travel. Thirty-three offshore workers and crew died and 65 were rescued as a result of helicopter accidents across the North Sea since February 2009.